The suspense is killing me! 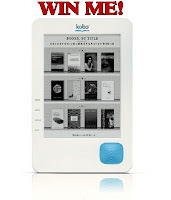 : Day 7 of Cherish the Romance Virtual Book Tour - Who'll Win a Kobo? 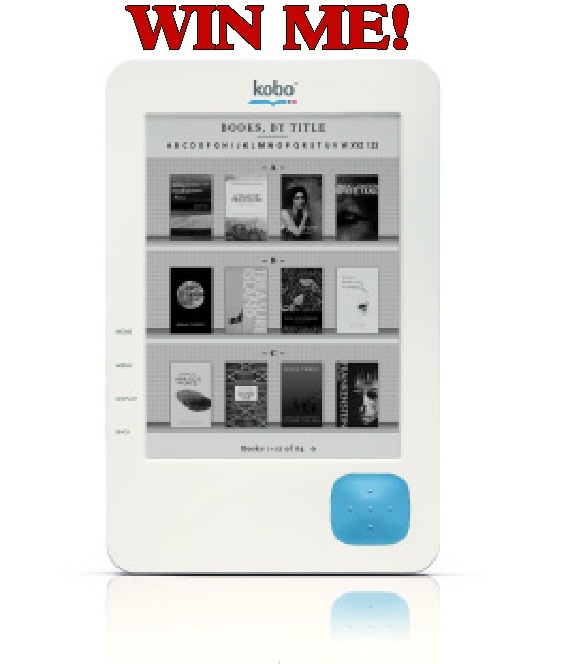 Day 7 of Cherish the Romance Virtual Book Tour - Who'll Win a Kobo? 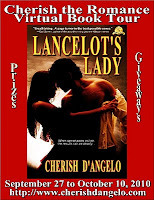 On Day 7 of my 15 day, 115+ blogs tour, please pick up your copy of Lancelot's Lady today and check out my blog stops to enter to win great prizes.